If you are an annual pass holder at either Disneyland or Disney World, or are a Disney Vacation Club Member, today was an exciting day. It was the day that runDisney opened pre-registration for the Avengers Super Heroes Half Marathon Weekend at Disneyland. From what I’ve read, it looks like both the 5K and the Half Marathon sold out of the pre-registration spots in less than an hour. If you got in, congratulations. If not, there is always next Tuesday, March 25th. That’s when I’ll be registering. Since I am neither an annual pass holder nor a DVC member, I did not have this opportunity. However, reading about those that made it in has me pumped for next Tuesday morning. I will be ready to register promptly at 9am PDT/Noon EDT. Still on the fence about signing up? Check out the runDisney website for more information. Last night, I got out again and finished off 6 miles! I’m gradually getting back up to speed. Last night, traffic lights killed my time in the last 1 1/2 miles. Although, I can’t entirely blame the traffic lights. The fifth mile was tough. I’m not going to lie about that. However, at 4.5 miles, I was still in range of a completing 5 miles in an hour. That’s when the red traffic light streak started. It didn’t finish until I was done. So, every time I’d think I was going to be able to predict my time, I was stopped by red lights. That’s okay, though. With the exception of the first half of the fifth mile, I felt alright. I still need to work on breathing better. 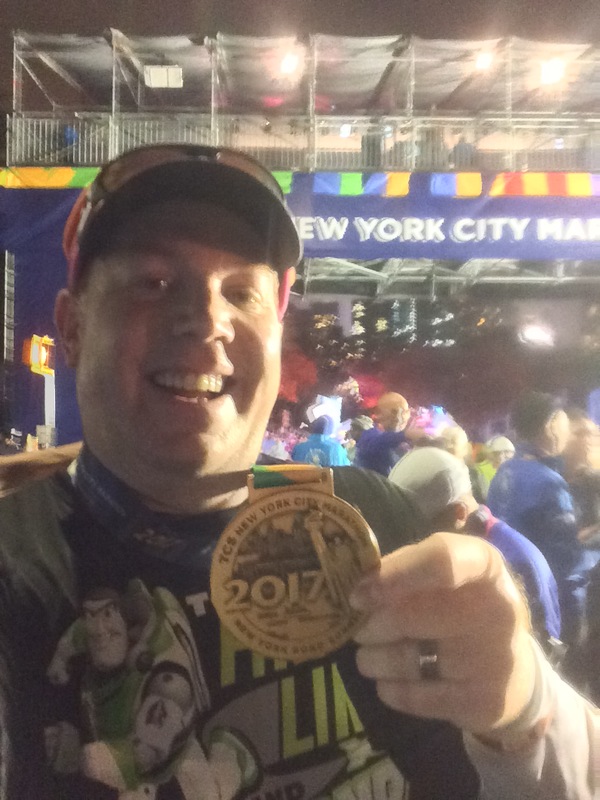 However, I can feel myself slowly getting back into the condition I was in leading up to the Walt Disney World Marathon. It’s difficult to finish these miles slower than before. Somehow, I’ve just got to keep believing that avoiding the skipped workouts will get me back to where I want to be. 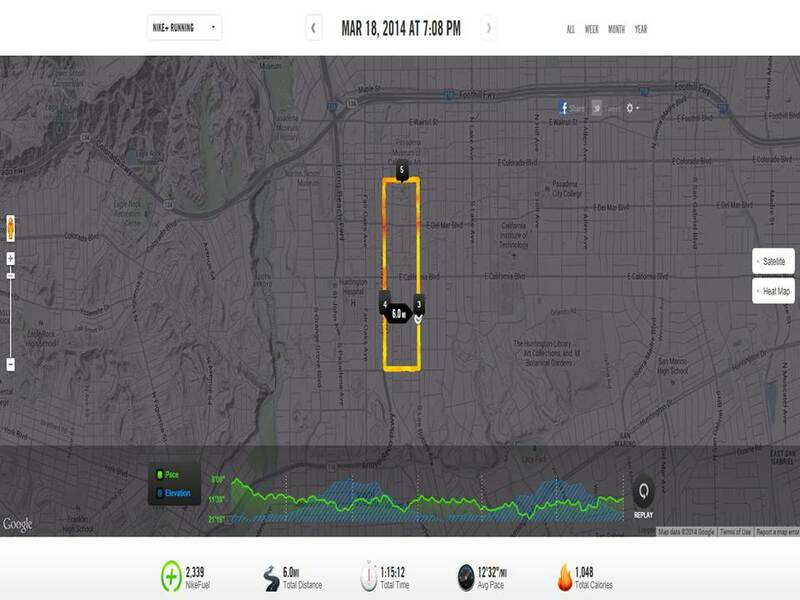 My goal between now and the Hollywood Half Marathon (April 5th), is to make all my workouts and see what happens. As much as I love the runDisney events, I love the inspirational photos that the Rock n Roll Marathon Series posts on their Facebook page. Right now, I’m learning this. 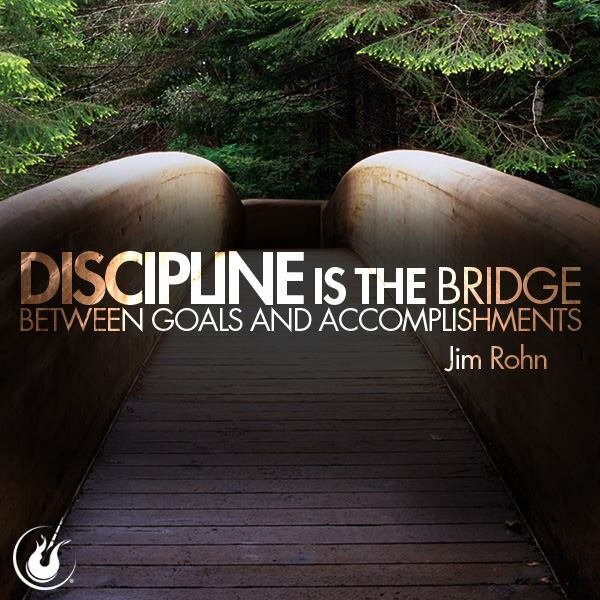 Discipline may be the bridge between goals and accomplishments, but it’s also hard and worth it. 6 more miles on tap for tonight. Keep running my friends.